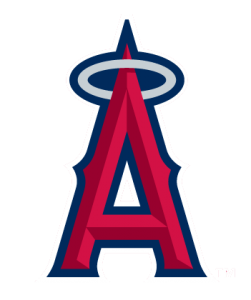 The Los Angeles Angels of Anaheim promote responsible drinking and positive fan behavior at Angel Stadium of Anaheim. The Angels Fan Code of Conduct and the details of the Angels alcohol management plan that appear below ensure that fans have a safe and fun experience. Fans 21 years of age or older can register to be designated drivers via the Ballpark app.